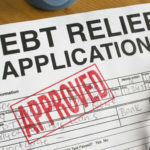 In the current it seems that a lot people are still sinking into debt, even though the loan companies have become very strict on who they lend money to. 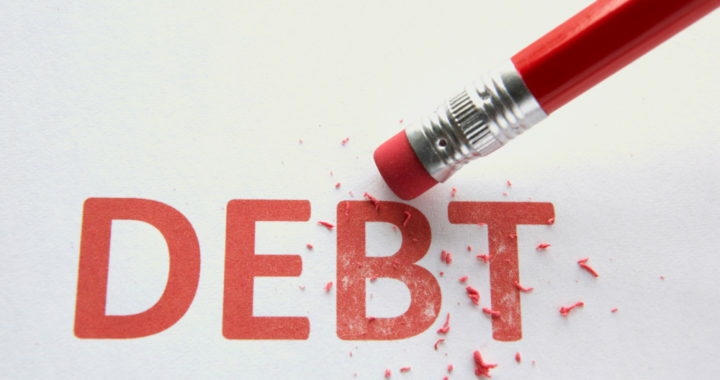 This article was intended to give you tips on how to manage debt effectively. 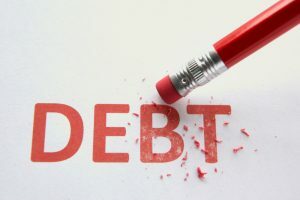 We know most people who find themselves in debt will struggle initially to get a handle on things and could end up even deeper in debt if they are not careful. However, there are several ways in which to get debt help to tackle your debt problem. No doubt you may have monthly expenses, which you could certainly get rid of. For example get rid of any club/gym memberships, which are not totally necessary. And talking of luxuries you should also eliminate on your takeaways each week. Over the course of a month the cost can really add up. This is why looking for ways to save money can can really help in reducing your debt. Next time you go to renew your car insurance, home and content insurance etc then it pays to shop around for the lowest price deal. You can save $100’s by getting quotes online when it comes to renewal time. If you already own a number of credit and/or store cards you should always pay more each month. A lot of people tend to pay back just the minimum amount and it could take years to finally wipe the debt. By paying a little extra it could shave off a few years of repayments. 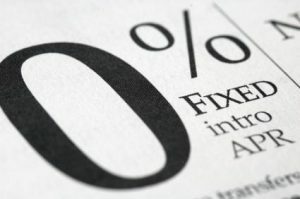 If your credit rating is good and you also have lots of cards it makes sense to move your debts to cards which give you 0% for extended periods. Lots of companies give out 0% on balance transfers from other cards and they do this for anywhere up to 6-12 months. 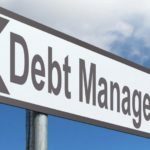 This can save you lots of interest payments each month and should be a high priority in helping to manage or reduce debts. Check out http://www.creditkarma.com/Zero-Intro-APR/CreditCards to find out cards you will qualify for. Lots of loan companies offer this type of loan. The principle is very easy in that you pool all your debts from credit cards etc into one big loan. This then leaves you with one manageable loan, which you pay back each month. Consolidation loans are very popular but are only useful if you also cut up the credit cards that got you into the debt mess initially. The loans are typically secured on your home so the interest rates are very competitive, and certainly less than a standard credit card. As you can see by consolidating your debts it can save you a lot of money each month. 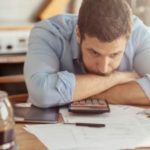 How To Manage Debt? What’s next? 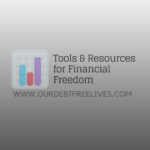 Posted in Path To Debt Free Living and tagged Debt Free Living, Help Manage Your Debt.